Granted, the Xiaomi Mi 9 Transparent Edition doesn’t have a rear panel that shows off the device internals, it’s actually for show, but it does look cool as it has the false replica of the Snapdragon logo and a small fan. 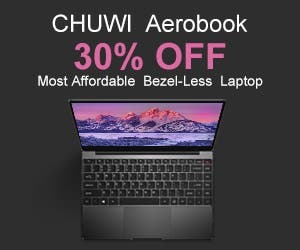 The device has been available in 12 GB RAM and 256 GB storage, while one of the company’s top exec assured us earlier this month that a much cheaper variant of the device would soon go on sale. 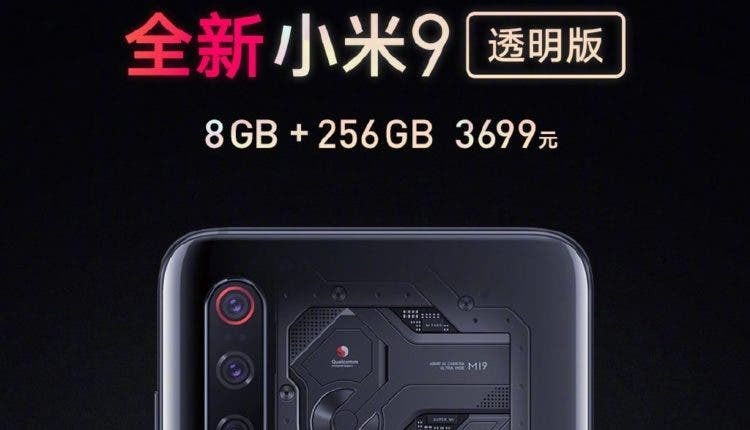 Keeping to that promise, the company has today announced a cheaper variant of the Mi 9 transparent edition. Unlike the model currently on sale with 12GB RAM and 256GB storage, the new variant drops 8GB RAM for an 8GB of RAM, but with the same 256GB of storage. 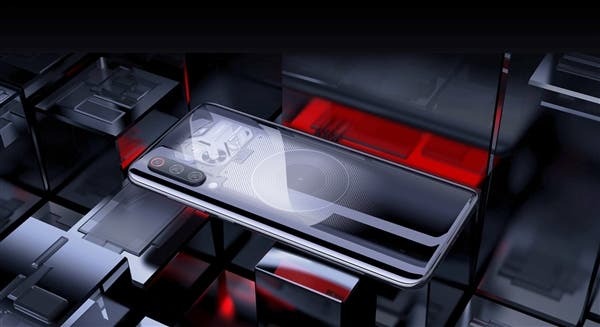 Priced at 3699 yuan ($550), the Mi 9 transparent edition with 8GB RAM is at the moment available for pr-sale with actual shipping tipped to begin from 3 weeks time. 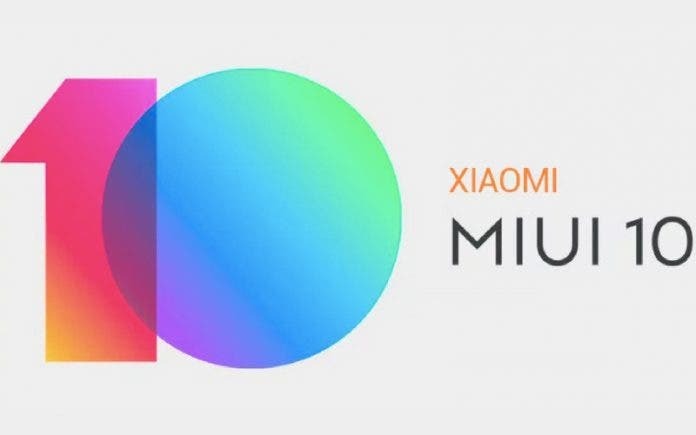 Reports say online pre-sale has been halted as Mi fans are greeted with the “out of stock” message when they attempt to pre-order it online, while the process is currently ongoing successfully via Mi Home stores in China for those that would prefer to go offline. Besides the difference in RAM size, the Mi 9 transparent edition 8GB RAM version gets the same regular f/1.8 lens, seen in the vanilla Mi 9 as oppose to the f/1.5 aperture in the variant with 12GB RAM. Other specs are largely the same including a 6.4” Super AMOLED screen with a SD 855 under the hood, a 20 MP selfie shooter, 3,300 mAh battery with 27W fast charging, and up to 20W wireless charging.